6/10 too much trauma from the trial. But it has grown on me. 10/10 I like it. 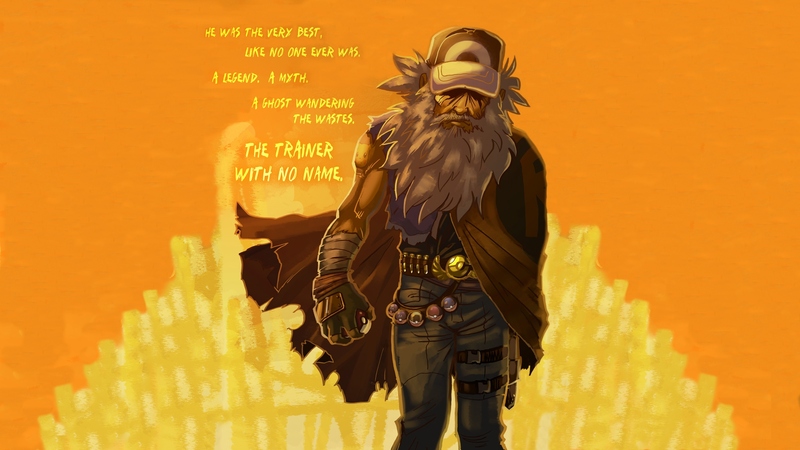 Used Haxorus as a major supporting character in one of my stories. Cool typing and fun with choice specs. 5.5/10 - When if was first announced, I didn't care for it and those feelings never changed. Even though it has a great personality, there's just something off about its design and I just like Stufful a lot more. 7/10. Solid Sp Atk and Speed, but it can't take a hit for nuts. 4/10 because I find it difficult to pinpoint its face at first glance which is one of my biggest turn offs when it comes to Pokemon. Too OP and Mew is better. 9/10 I really like Vileplume! Itz pretty cool, just not my fav fighting type. 9/10 One of, if not the, best early game birds. Such a great Pokémon. 7/10. Definitely one of the more fun Gen 1 Designs! 9/10 Great design and type combo. Amazing in competitive with 2 great abilities but not as good as it used to be back in gen 5 so I can't give it a perfect score for that reason. 6/10 Don't have much personal experience with Kingler, and its typing and design are pretty uninspired. However, I did like seeing Ash's Kingler in the anime.